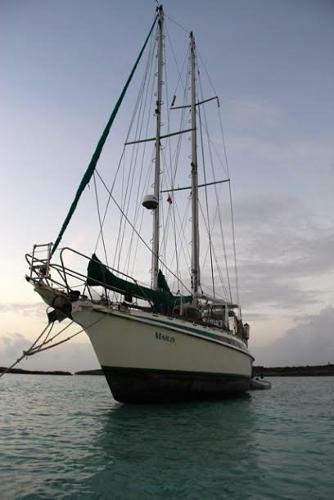 MARLIN is a German built bilge keeled steel schooner. You don't see one of these every day! She is equipped for world cruising with many recent upgrades including new electronics, satellite system, water maker, genset/ AC, washing machine, and a Parasailor chute! Please see the full specifications for the extensive inventory included with this vessel. Her interior is exhibits first class joiner work and appointments that rival any production boat. 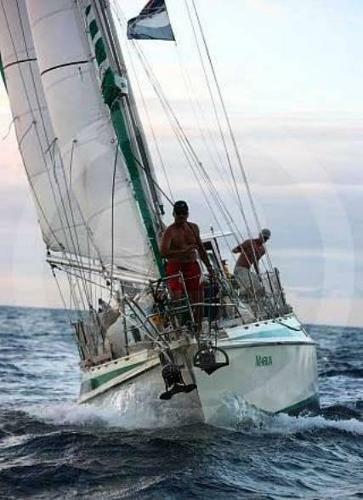 Bilge keels mean less than 6' draft and the ability to dry out upright on the hard! 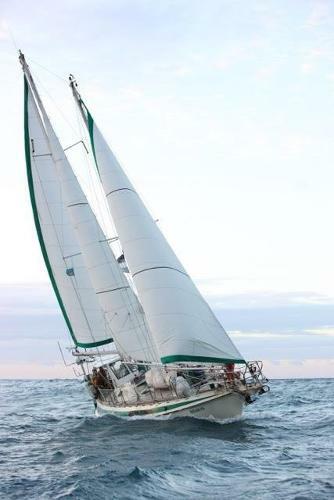 This, along with her protected cockpit and versatile rig, brings a measure of security and self sufficiency that is hard to find on similar sized bluewater sailboats. This is a must see to appreciate vessel for buyers looking to travel the planet and willing to think outside the box.